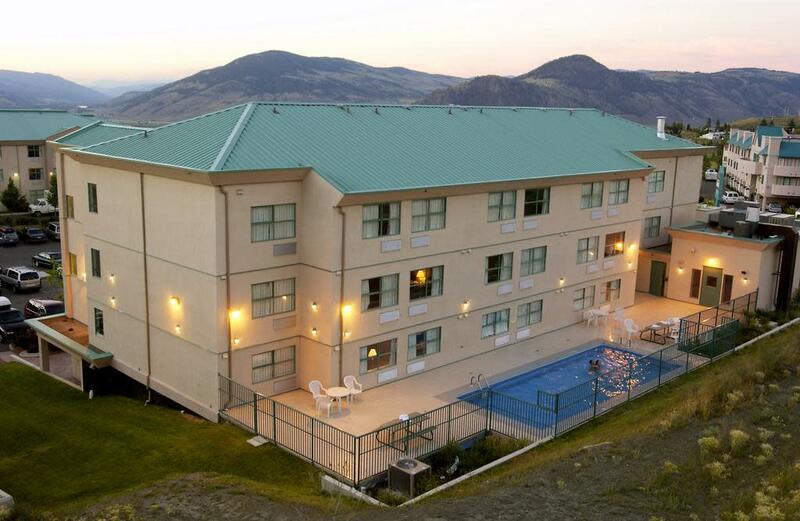 The Pacific Inn & Suites is one of the finest Kamloops hotels, offering you a wide range of amenities, affordable rooms and friendly service. Our 39 rooms are luxuriously outfitted with modern amenities and come as traditional rooms, mini kitchenette suites, 1 bedroom suites and lavish Honeymoon Suites. 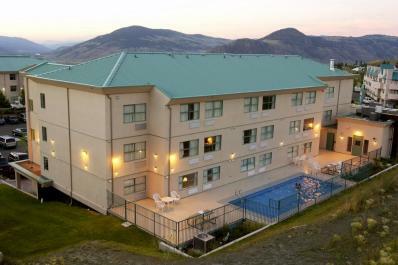 Take time to enjoy our seasonal outdoor pool, indoor hot tub and fitness centre. Start the day with our deluxe continental breakfast and end it with dinner at on-site restaurant.